Juego de Peligro isang kwentong sumasalalim sa kasalukuyang panahon ngunit nangyari na sa nakaraang siglo. 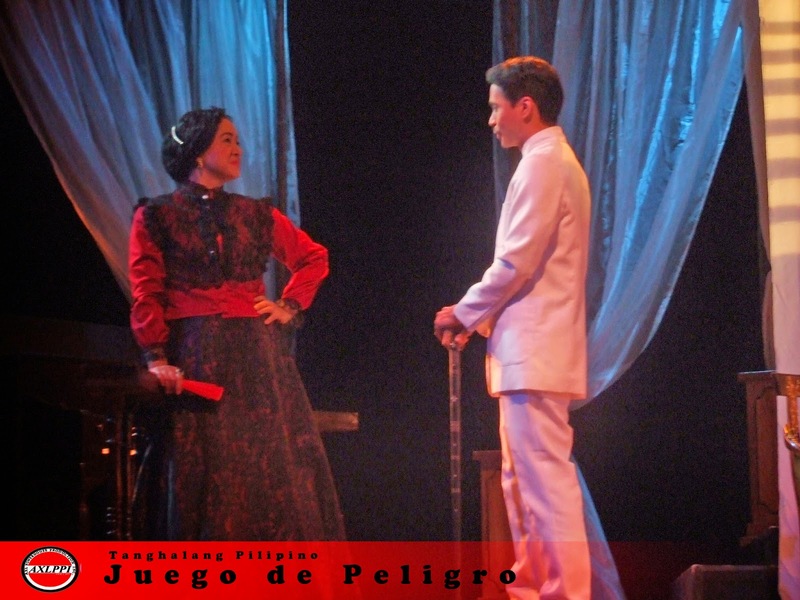 Sinu nga ba ang di nakakaalam ng nobelang Noli me tangere (Latin for Touch Me Not) at ng El Filibusterismo (The Reign of Greed) kung saan tinatalakay kung gaano kasama ang mga Kastila sa mga Pilipino ngunit subalit alam ninyo ba na may isang kwento na masasabi kung maari nangyari na sa iyo o ginagawa mo ng di mo namamalayan sapagkat mas binibigyan mo ng pansin ang iyong puso kaysa sa iyong isipan. 10. FELIPE SONSONG, the Macabebe Soldier-turned-Jesuit Missionary who died a martyr in Guam in 1685. While alive, he was already revered as a saint more than mission leader Fr. Diego Sanvitores, SJ and companion Pedro Calungsod, prompting another member of the same mission to write a detailed account of Sonsong’s life—so detailed that historian Fr. 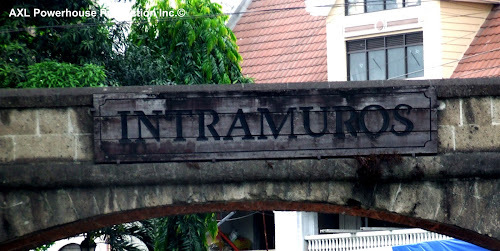 John Schumacher, SJ called Sonsong the most documented Filipino before the time of Jose Rizal. His reputation for sanctity was so widespread that it was the Spanish governor of Guam and the Spanish military commander who carried his casket to the cemetery. Sanvitores has since been beatified and Calungsod canonized, but Sonsong’s own cause for beatification is still neither here nor there. It is not just the nation who forgot about Sonsong. The Catholic Church which has beatified and canonized many others with far less documentation and evidence of heroic sanctity, also continues to ignore this Kapampangan. Ballet Manila's 20th anniversary show, "BM 2.0" is not just a celebration of classical and well-loved dance pieces. Isa yan sa mga mapangahas na mensahe na ipinarating ni Lisa Macuja -Elizalde during the prescon ng kanilang Ballet Manila Anniversary kung saan ang tema ay ang BM 2.0. 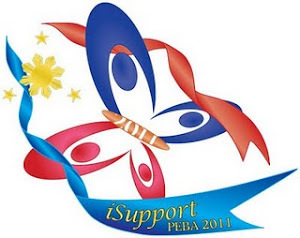 Aaminin ko ito ang una kung pagkakataon na makapanood ng Ballet Manila at ito rin ang una kung pagkakataon na maimbitahan ng Ballet Manila staff para tignan ang ilan sa mga pasilip na mangyayari sa kanilang anniversary show. Pangquotable o pagstatus sa facebook ang dating ng quote niya di ba? Sinu nga ba si John Albert Rivera o mas kilala ng marami bilang JA Rivera? Nagkakilala kami ng John Albert Rivera sa isang community sa photogaphy dala na rin marahil sa kakaexplore ng mga bagay-bagay mula sa mundo ng photoraphy kaya siguro kami nagkakilala ng di inaasahan, ika nga ng marami maliit lang ang mundo. Tara simulan natin kilalanin ng lubusan si John Albert Rivera sa mundo ng photography at ang kanyang mga kuha. Education: BS in Commerce major in Bus. Mgt. I did witchcraft and sorcery. Loves new ages books. I do mountain climbing and a culinary avid. What is your current state of mind before we continue with the interview? Honestly, I thought its like autobiography of me.. a little personal.. I guess. I started from modeling and then eventually I began to love creating artistic photos with deeper meanings. Paddington is a 2014 British comedy film, directed by Paul King, written by King and Hamish McColl, and produced by David Heyman. 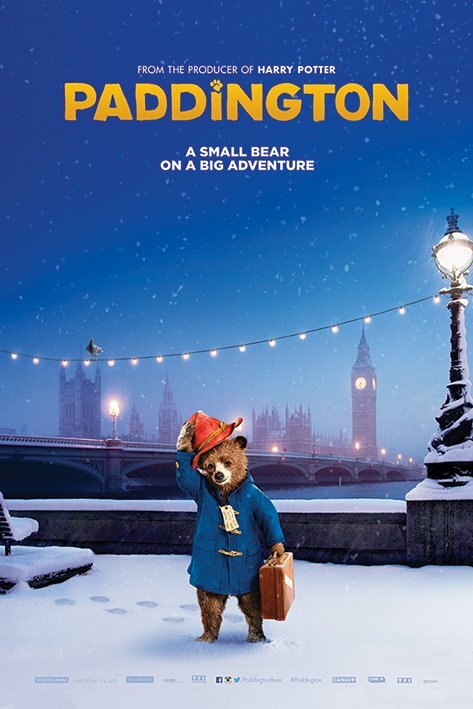 Based on Paddington Bear by Michael Bond, the film stars Ben Whishaw as the voice of the title character, along with Hugh Bonneville, Sally Hawkins, Julie Walters, and Nicole Kidman in live-action roles. It was released in the United Kingdom on 28 November 2014 and received positive reviews from film critics. Born and bred in Singapore, Reuby has since young been passionate about music, heavily influenced by his mother, a piano teacher. He is adept at both the paino and guitar, the latter of which was self-taught. 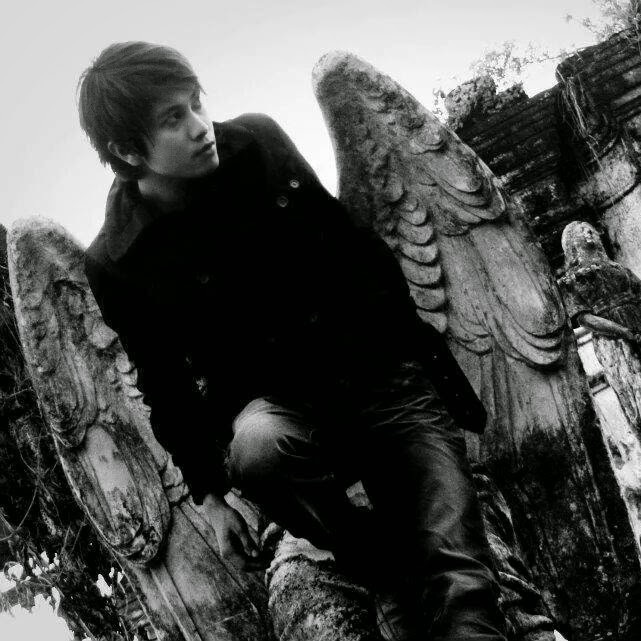 Despite a mere 18 years old, Reuby's vocal quality and songwriting skills reflects a uniquely old soul that sets him distinctly apart from his counterpart of the same generation. 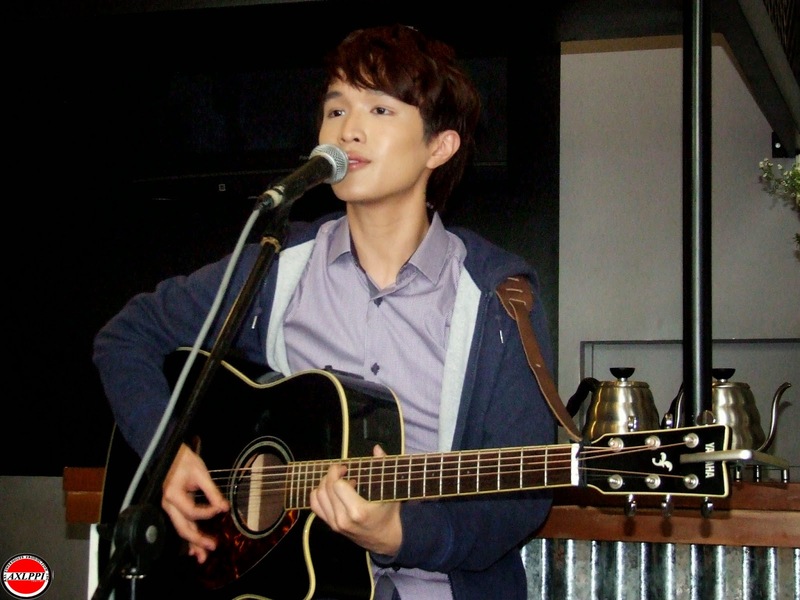 It was exactly this factor that saw him stand out in his friend's audition clip where he played a supporting role of guitarist and duet partner but eventually leading to his "accidental" discovery by Warner Music Singapore. 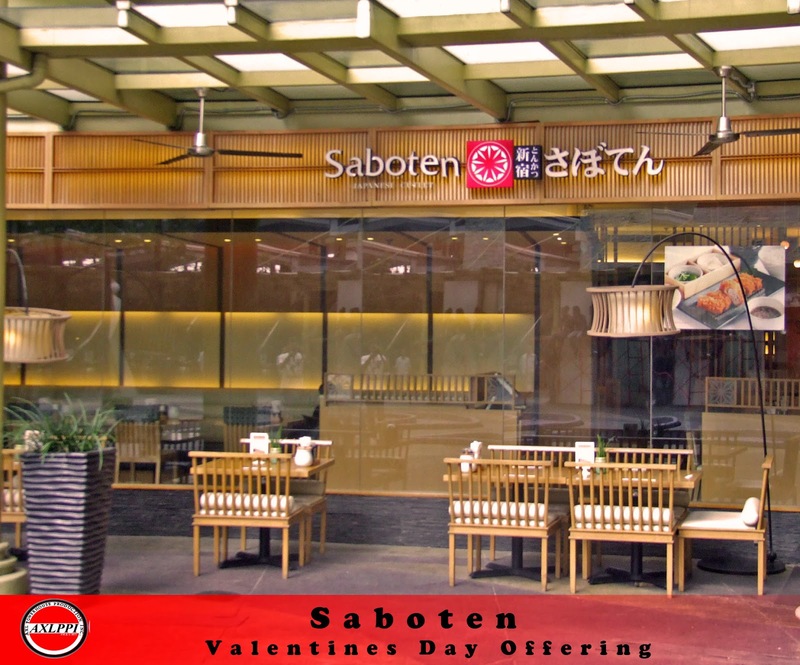 Experience something new and unique this coming Valentines Day at Saboten Serendra, why? Because Saboten Serendra bring new some unique style of dating experience not because of the cool, awesome and unique ambiance of the Saboten, because they offer something different style of authentic tonkatsu original from Japan and not like that its cheaper and affordable thats the reason why Saboten Serendra different to the other Japanase dine-in restaurant. Saboten opened its first shop in 1966, it is one of the largest Tonkatsu chains in Japan with over 500 shops in Japan, Korea, Taiwan, Thailand, Singapore, Hongkong, Canada and China. With over 40 years of experience carefully selecting only the best ingredients and offering hospitable service. And right now they here in the Philippines they have a two branches one in Serendra and Glorietta 5. "Love its a Special Day, we should celebrate and appreciate that you, and me, found something pretty neat And that no Sun says this day is arbitrary..."
Love is in the air na nga di ba? Lalo na ngayon ilang tulog na lamang ay magVavalentines Day na kung saan nagkakandara pa na ang ilan sa paghahanap ng mga restaurant na pwede nilang pumunta kung saan na mura na swak pa panlasa nila. 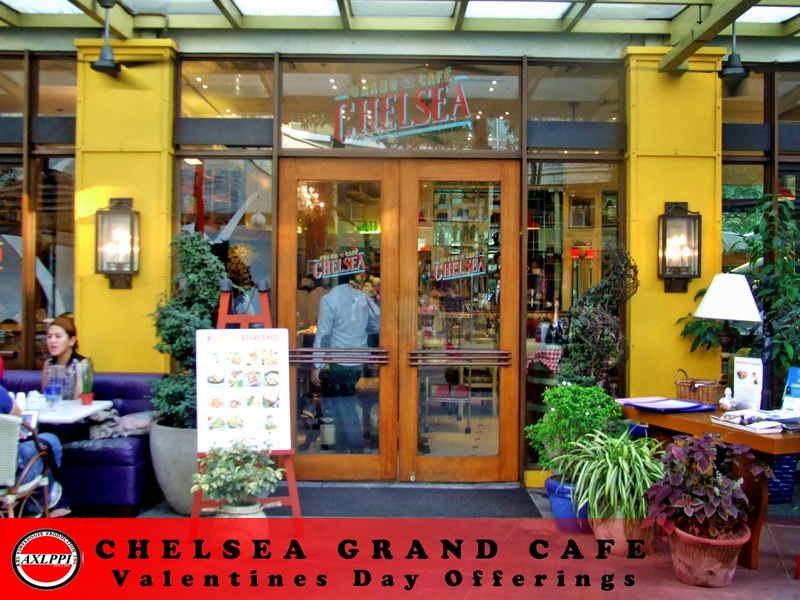 Naku may isusuggest ako sa bagay na iyan, bakit hindi nila subukan ang Valentine's Day offering ng Chelsea Grand Café kung saan sa halatang PHP550+ ay mapapasaya mo na ang iyong irog, sa ambiance pa lamang ng Chelsea Grand Café sulit na sulit na ang perang gagamitin mo eh. Are you ready to fall inlove? or To fixed your broken heart? That Thing Called Tadhana ask the question "Where do broken hearts go?" and tells the story of a woman struggling to meet airline baggage requirements who meets a man who comes to her aid. Both in despair out of love, they form a charming friendship that will take them to Sagada in their attempts to mend each other's hearts. Come and join CK Español for the awesome movie review on the blockbuster movie of the month That Thing Called Tadhana. 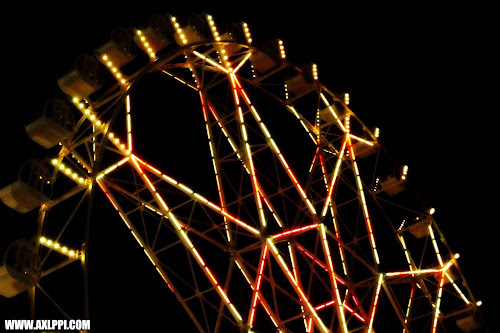 Paradizoo is the best place to chill with your family especially during weekend, why o why? 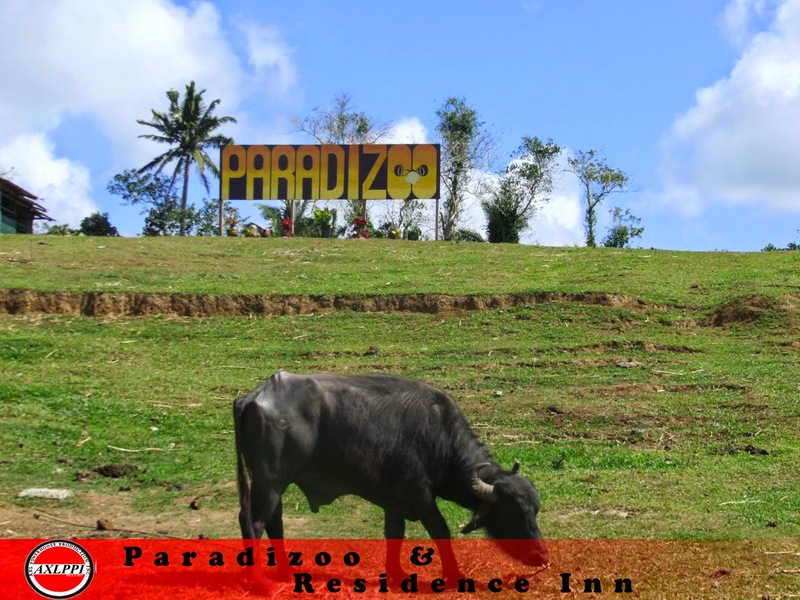 Just simple answer because Paradizoo is refreshing place in the south especially if you are stress during weekends... 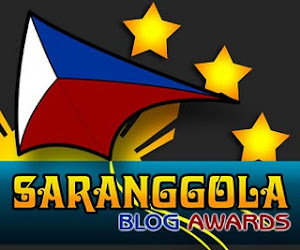 Wait a minute kapeng mainit bakit nga ba ako nag-iingles eh pwede naman magtagalog di ba? 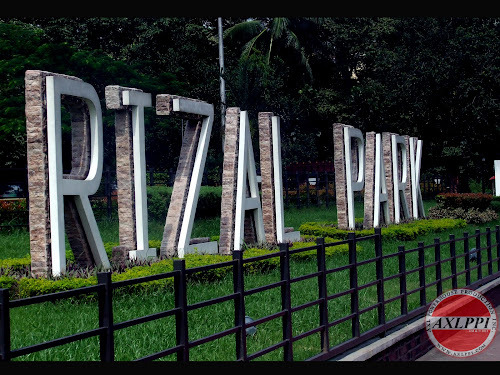 Sabi nga ng isang kasama ko masarap pumunta dito kung alam mo sa sarili mo na drain ka na sa polusyon sa Manila lalo na ngayon kabila-kabila ang mga trapik dahil malapit na ang summer at speaking of summer. 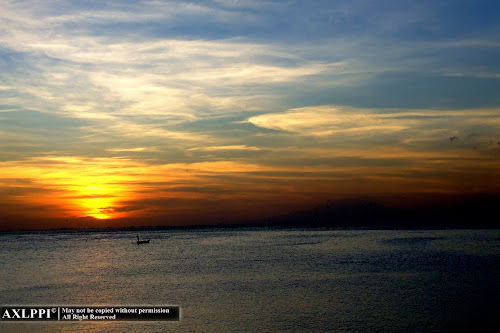 The best kung sa summer ka pupunta dito sapagkat mas mararamdaman mo ang kakaibang experience. Bakit pa tayo mag-cecelebrate ng Valentines?? Bakit pa tayo mag-cecelebrate ng Valentines kung paubos na ang mga tsokolate sa mundo at matitira na lang sa atin ay kundi ang isang maliit na Chocnut at Hany? Bakit pa tayo mag cecelebrate ng Valentines kung mataas na ang presyo ng Nutella para sa mga hipsters?